Captured by U.S. 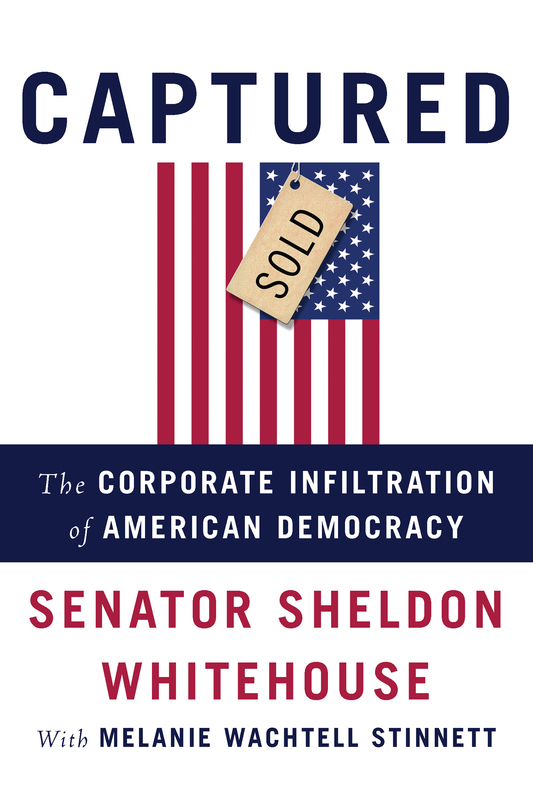 Senator Sheldon Whitehouse – Smart. Passionate. Persuasive.